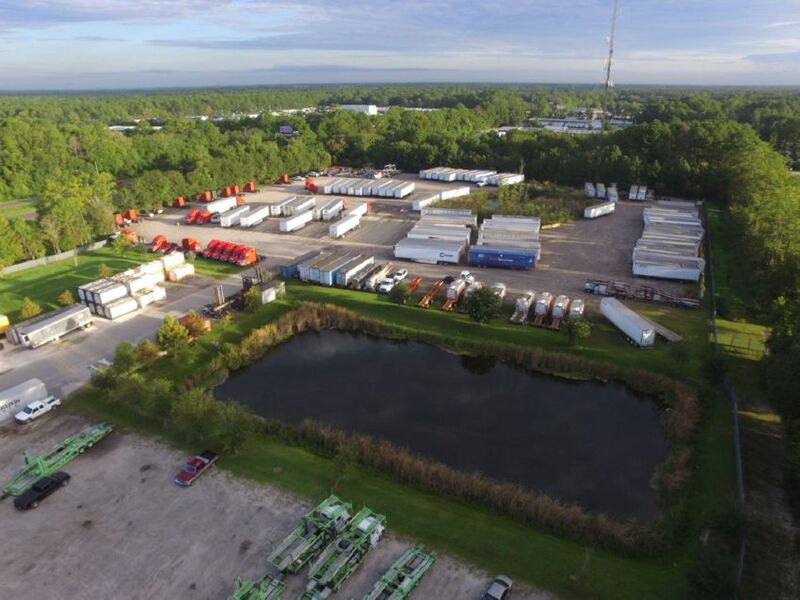 EQUIPMENT SERVICES OF JACKSONVILLE HAS OVER 20 ACRES OF SECURE DEPOT SPACE EQUIPPED WITH SHORE POWER. Our dedicated support staff has many years of experience and is committed to providing excellent service and up-to- date statistical reporting of your inventory. 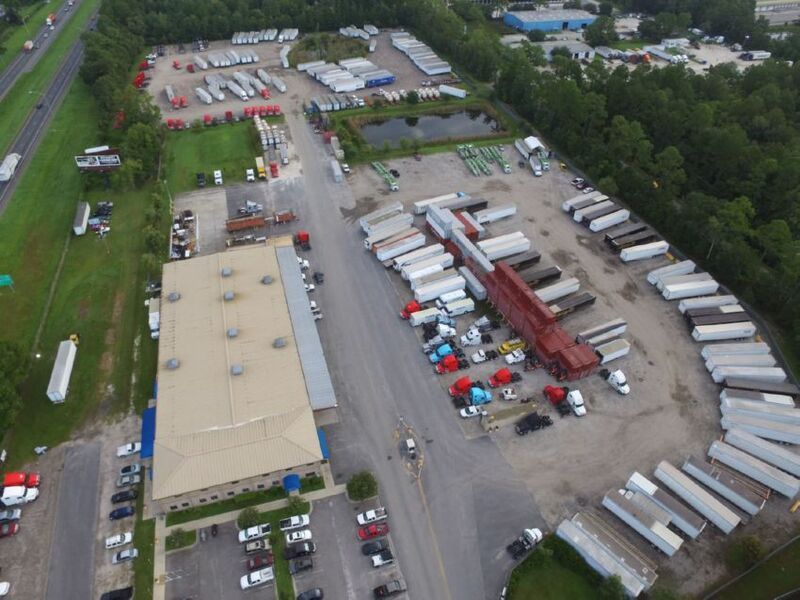 Our Corporate facility is located in Jacksonville, Florida and is within a 10 mile radius from all major railways and Jacksonville’s Port. 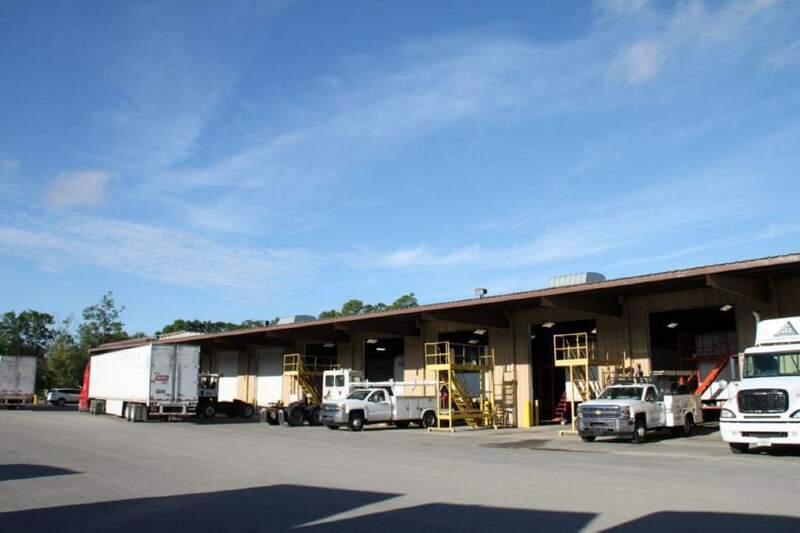 We are located in West Jacksonville with easy access to major interstates and highways. This facility has 20 acres of paved and gate secured property for storage as well as on-site shore power to fulfill any refrigeration needs. 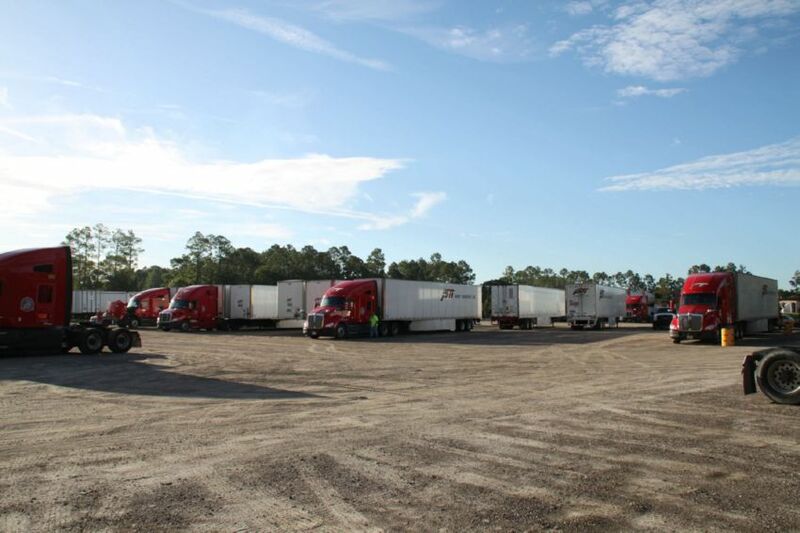 We also have a depot facility located in Palatka, Florida aand we can accommodate storage at our secured facility. 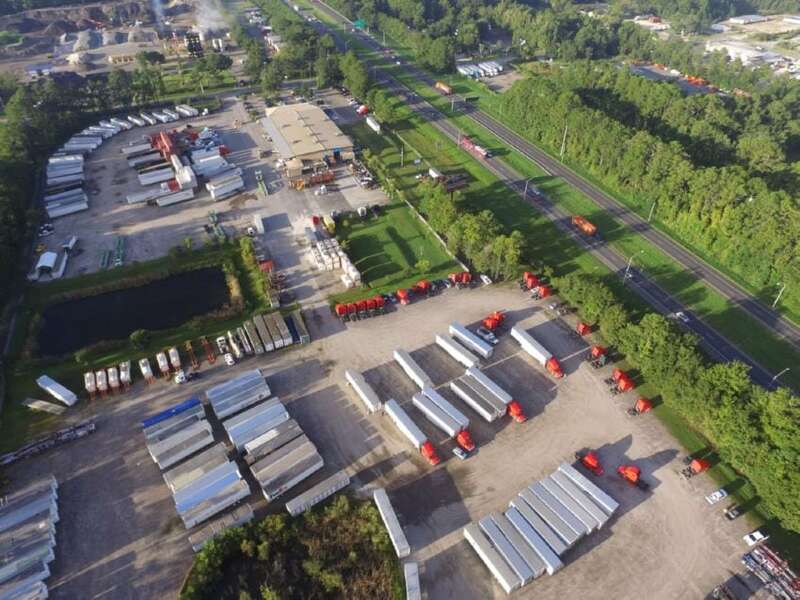 This facility is located 1 ½ miles from Georgia Pacific and has quick access to all major highways. 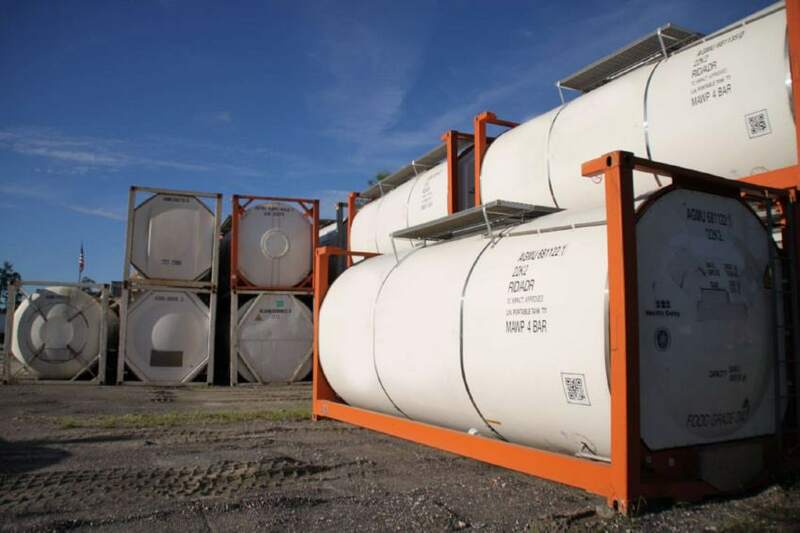 We have the capability of stacking and un-stacking chassis and containers as well as chassis flips/stacking. Both facilities are equipped with a team of qualified and experienced mechanics who can perform any necessary repairs/modifications to your equipment. We pride ourselves in keeping our customers informed on the status of their inventory at a fair price. Contact us or stop by and visit one of our locations for more detailed information including our rates and special services that are available. Equipment Services was established in 1988 and is well-known throughout the transportation industry as providing excellent and high-quality service. 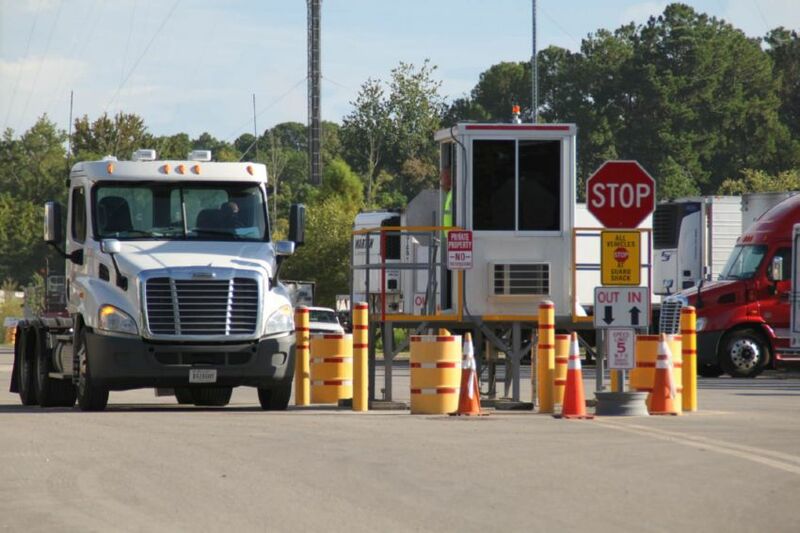 We pride ourselves in consistently maintaining a leadership position in the transportation industry throughout the Southeast by providing exemplary service with a professional attitude and at a fair price. Whether you need to purchase or lease equipment or you are in need of repairing existing equipment or storing equipment, we are committed to providing the highest standards of quality and service both before and after the transaction.